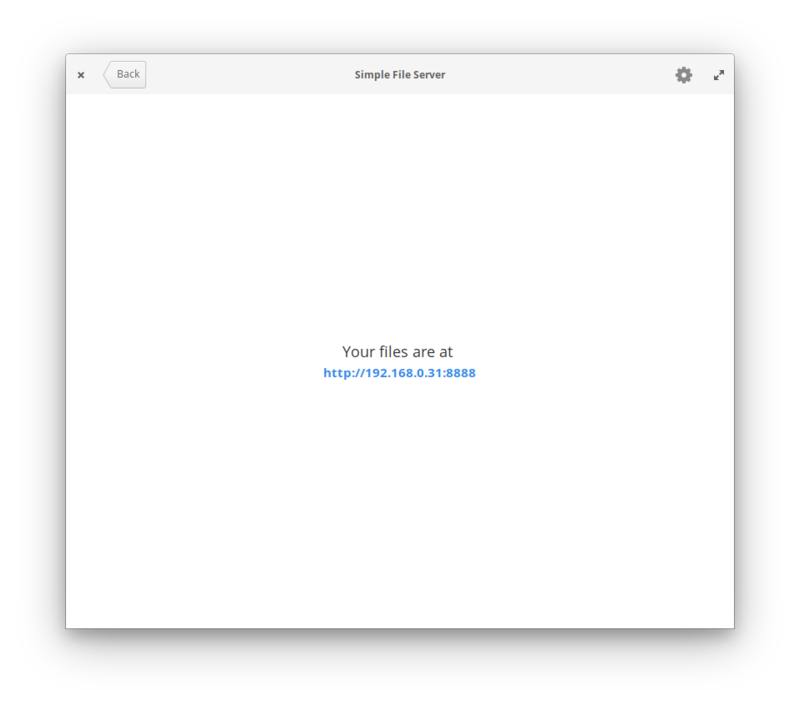 VServer opens an http server in the desired folder. 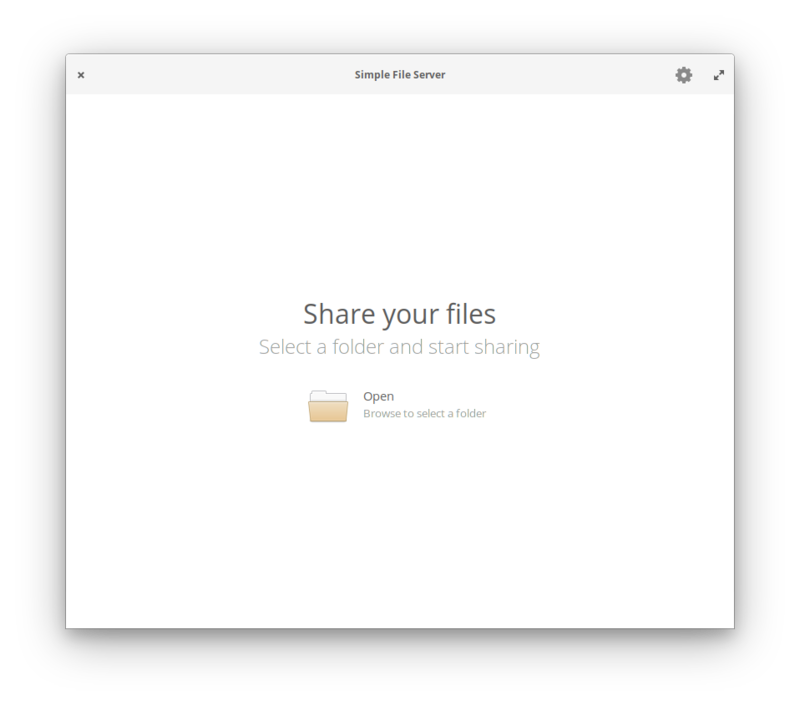 Very usefull to share files in a easy and fast way. Do you have a film in the computer and you want to watch it on the mobile phone? Just start Vserver in you computer and go to the given link with the mobile phone, you will have the film right there! It has been developed to follow the same behaviour than the wellknown python&apos;s simpleHTTPserver. It also works throught comand line options. Try typing &apos;com.github.bcedu.valasimplehttpserver --help&apos; to learn more. Get VServer and more on elementary AppCenter, the open, pay-what-you-want app store for indie developers. Every app is open source and has been reviewed and curated by elementary to ensure a native, privacy-respecting, and secure experience. 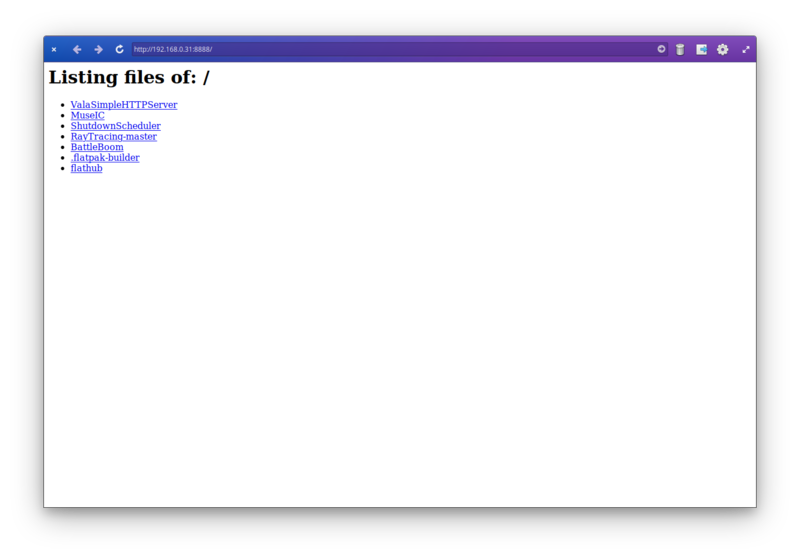 Start an http server through a clean and minimalist gui. Use the command line options to start an http server through the console (type "com.github.bcedu.valasimplehttpserver --help" to learn more). Choose the port where vserver listens through the gui.